What is a chambre d'hôte? What is a chambre d’hôte? Literally translating as guest’s bedroom, a chambre d’hôte is the equivalent, as you may have guessed, of the English Bed and Breakfast. 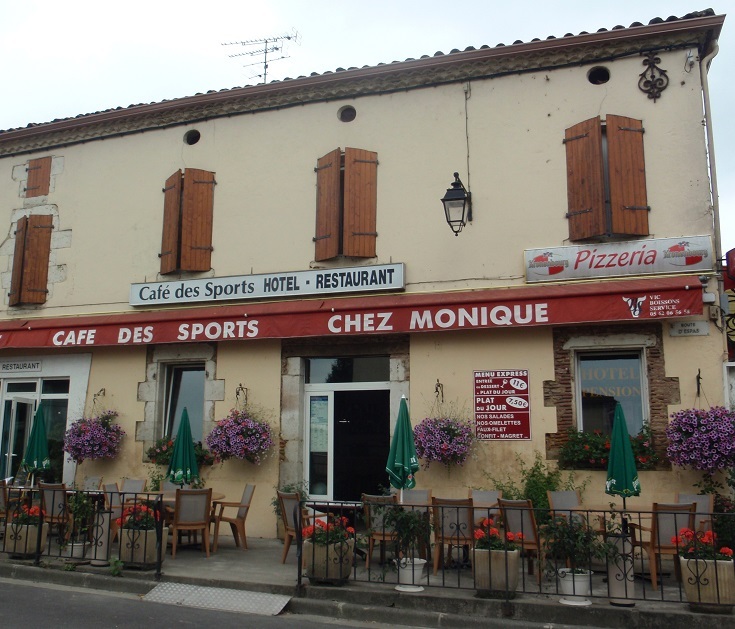 It’s just one kind of accommodation available in France which ranges from the very simple to the very flash. Of course, the further off the beaten track you go, the more limited your choices become. Thankfully that doesn’t mean the standards drop but it does mean it is often prudent to book ahead. So what kinds of accommodation are available and what kind suits you? 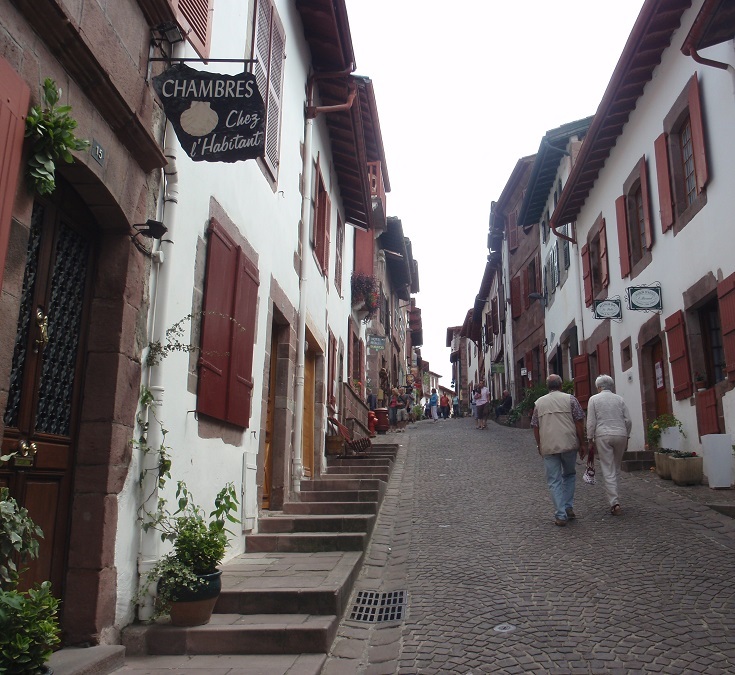 Staying in a chambre d’hôte is a wonderful way to meet the locals but a smattering of French will go a long way – don’t assume English will be spoken. 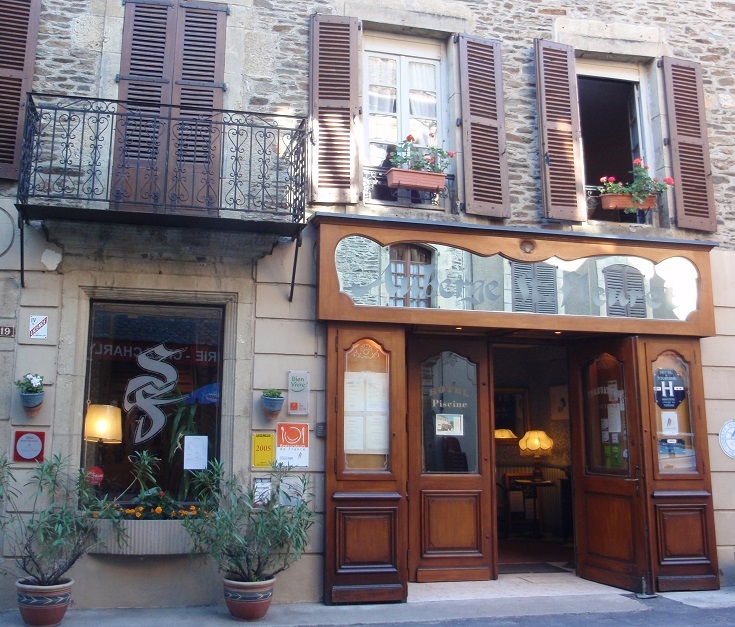 Many chambres d’hôtes also offer a table d’hôte – a home-cooked meal featuring local produce or specialities. If you are only staying one night, ask about this when making your reservation so that your host will be prepared. If you prefer not to pre-book your room and take your chances each afternoon, you may strike out with this type of accommodation. Proprietors are very hospitable people but they tend to get on with their lives if rooms are not booked and won’t be sitting around waiting for you to call. You may be lucky but don’t rely on last minute bookings. 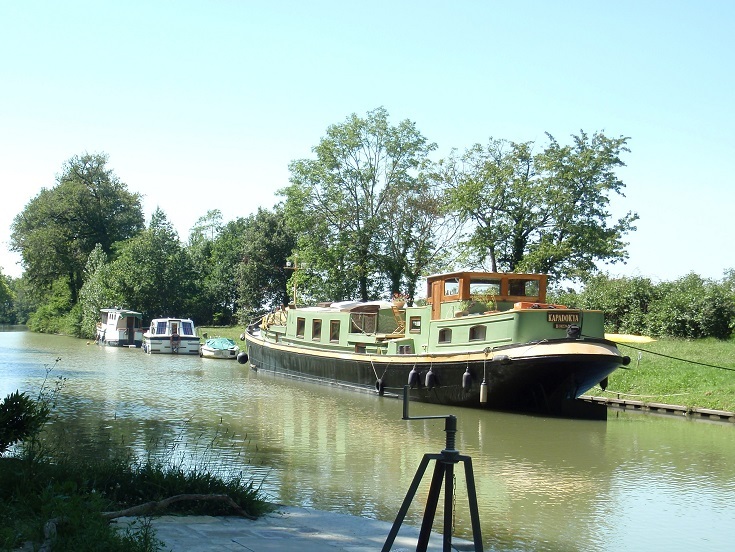 NOTE: If you are walking along a canal and book a night on a converted barge, check that it will still be moored where you expect – a few kilometres downstream may not matter if you are driving but can be very confusing if you are walking. Hotels in France are similar to hotels the world over. They are rated by a star system with 5 stars being the best. Some hotels, including those in the Logis chain, do not display a star rating. This can make you hesitant to book (as it does me) but is not always a sign of a bad hotel – in my experience, Logis hotels are always good value. Be sure to check at some smaller hotels that your room has a private bathroom if this is important to you. 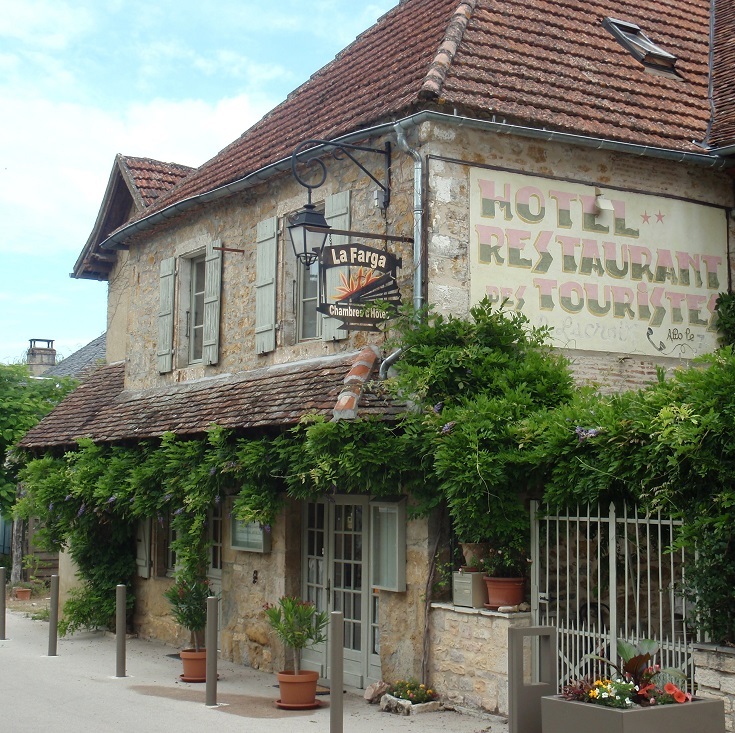 The literal translation of the word auberge is inn and if you compare it to a hotel which often has a restaurant, an auberge is more like a restaurant which often has rooms. The upside here is that you are likely to get the best meal of your life for under 20€. The downside is that perhaps the floor of your room has a definite uphill slant and the furnishings are straight out of the 1960’s. But hey, it’s only one night and you’ll be savouring that meal and smiling about the decor for many years to come. 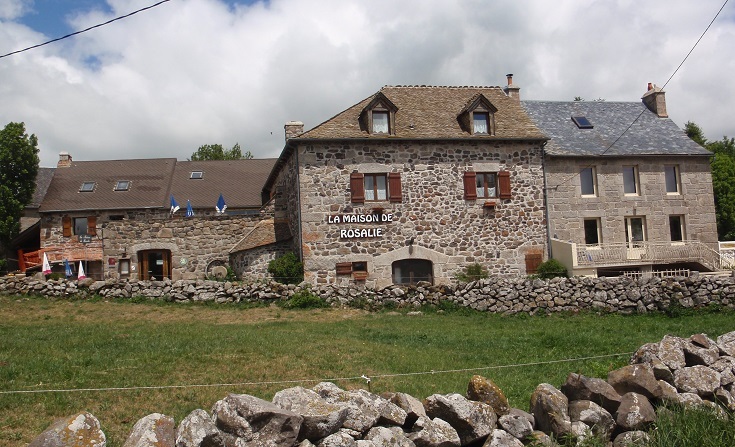 Gîtes, mainly found along the Chemins de Saint-Jacques, offer dormitory-style accommodation to cater for the large numbers of walkers (although double rooms are sometimes available). Blankets are provided and cooking facilities in a common kitchen area are usually available. Gîtes are generally very cheap and therefore a good option if you are happy to carry a sleeping bag and want to minimise costs. The gîte may be locked once everyone leaves in the morning and not reopen until late in the afternoon – keep this in mind if you arrive in the middle of the day. In Spain, if you wish to sleep in the gîte, you must show your crédencial or pilgrim’s passport to prove you are walking the Compostelle. In France, where many visitors walk sections of the trail without a passport, this is not so rigorously enforced. Those with passports are usually given priority on busy nights though and if you don’t have one, you may have to upgrade to a hotel or chambre d’hôte from time to time. Camping is camping and, as with the rest of the world, standards and facilities vary greatly. Campgrounds in France are not obliged to open until the beginning of June and usually stay open until the end of September. Some will open in April but it’s advisable to check the local Tourist Office website. If you are walking outside of the peak summer season, the availability can be a bit hit and miss – but the worst that can happen is you spend the occasional night in a hotel. Luckily, campers tend to be fairly flexible people but if you are camping because of a tight budget, it’s best to investigate opening times before you arrive. I am embarrassed to admit I didn’t photograph any camp grounds so I am going to have to leave them up to your imagination. 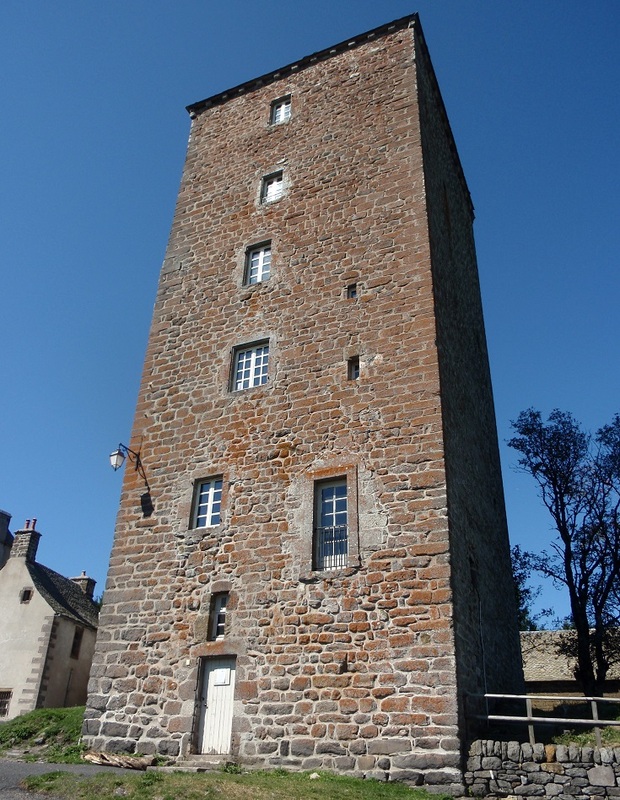 It is probably safe to assume that outside of the larger towns, your lodgings will not have an elevator and there may not be anyone spare to help you upstairs so ask before you book if this influences your choice. 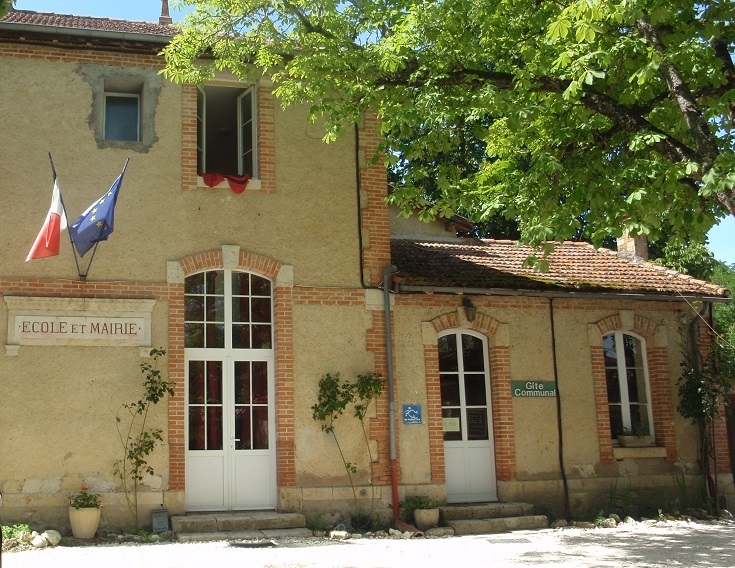 A comprehensive list of accommodation along with internet links is included in every I Love Walking in France digital guidebook.